WHO is Dr. Who????? The latest trending tv series from the United Kingdom is making a cult following once again, and in that vein, fashion is also trendily following along. 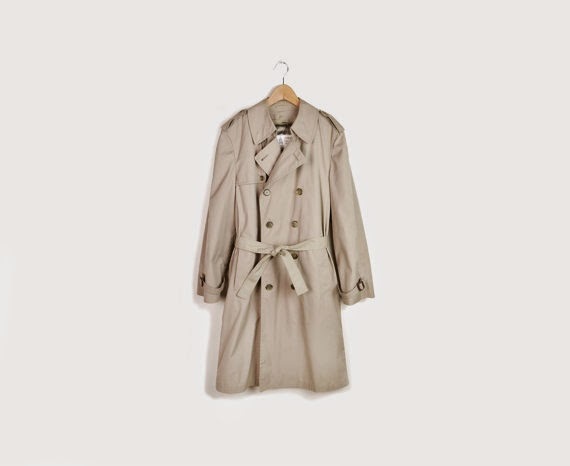 Dr. Who Sci-fi geeks are loving this cult style of fashion trending vintage clothing items. You are going to see more and more men out and about wearing double breasted styled neutral shaded trench coats over pin striped suits with bow ties and comfortable vintage leather shoes, everything more or less from the 60's and 70's. Etsy Vintage shops offer all of this and much more! 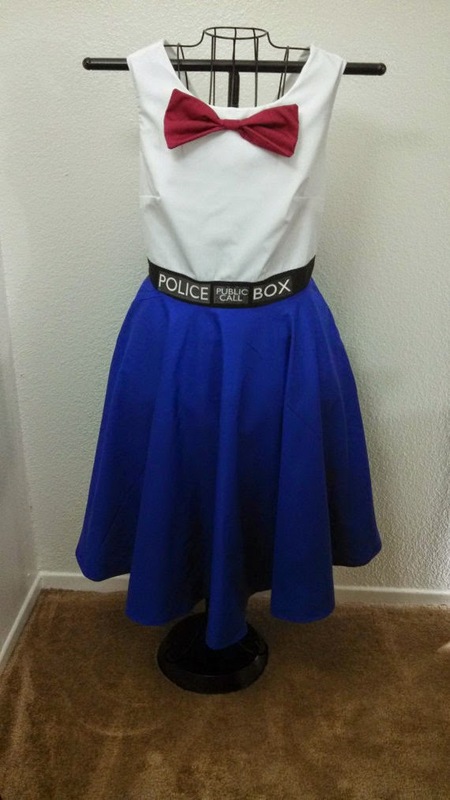 At CreativeSparksies you can actually get this "Dr. Who fashionable dress! The style is absolutely retro and absolutely Dr. Who!!!! According to my 20's+ niece, this color combination and the Dr. Who trend is all the rage, coming out in a variety of fashionable ways. 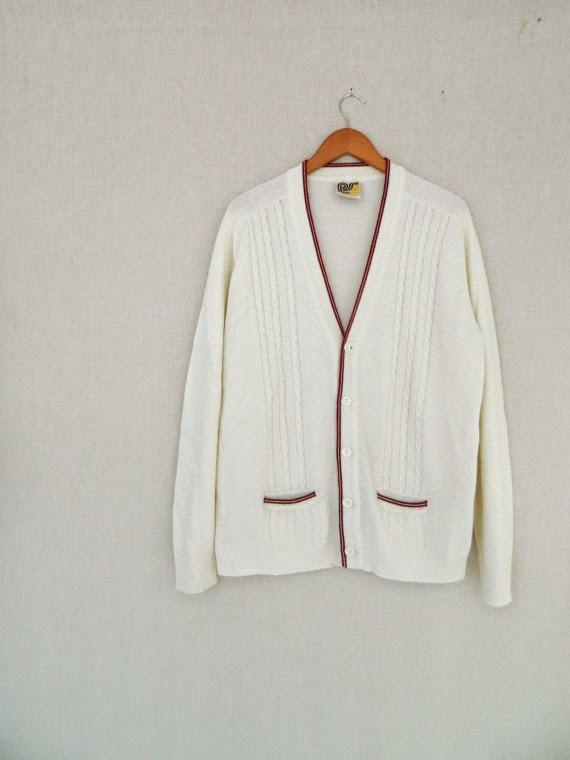 Then you'll find this "The Fifth Dr." the protagonist, spectacular the 5th Dr. inspired white with red trim Cricket Sweater at ThePaisley5Vintage shop! 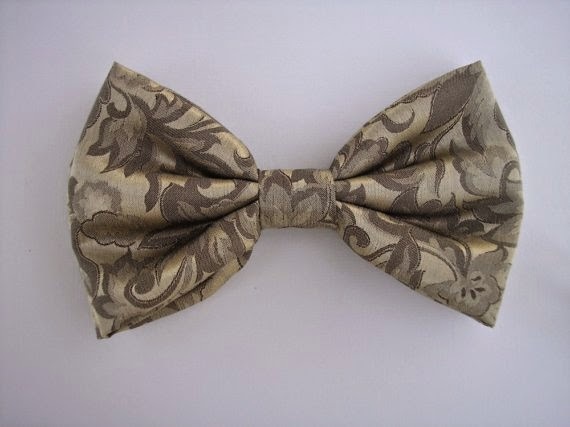 Or, this Dapper Baroque Tan Bow Tie from bowterfly in true Dr. Who fashion? 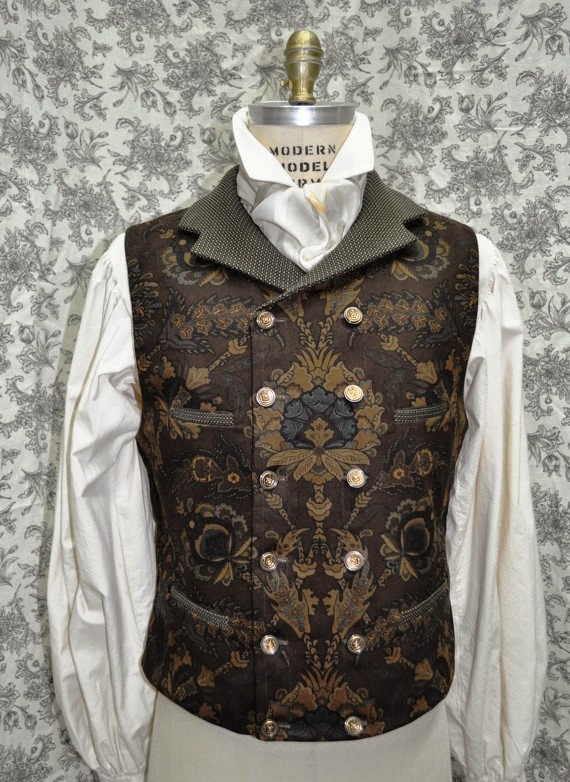 OR, a beautifully crafted and hand made four pocket and double breasted styled bespoke/steam punk vest from Once Upon A Bustle too cool and so Dr. Who!! 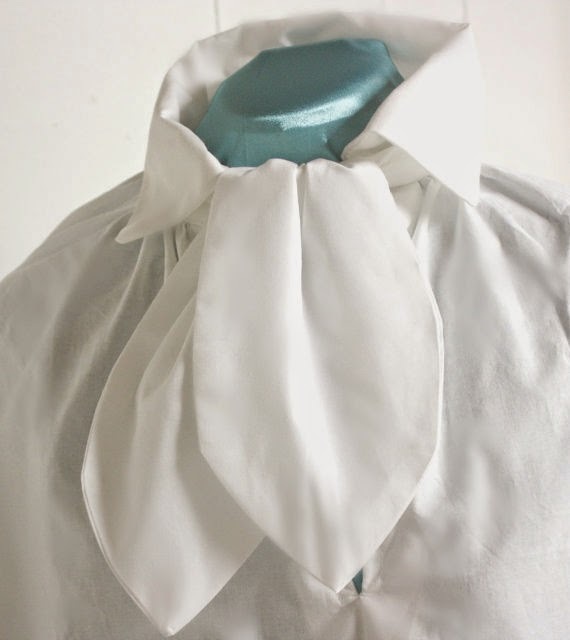 Add a custom made cravat from Queenoflace and he will be all set! 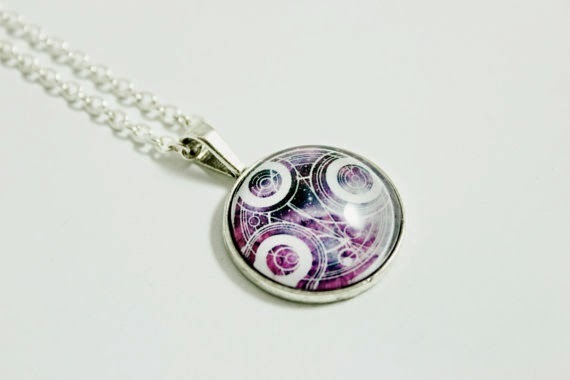 Women love jewelry and with Dr. Who those women will just adore this Gallifreyan Translator from Android Sheep FTW, simply a stunning piece with all of its Dr. Who connotations! 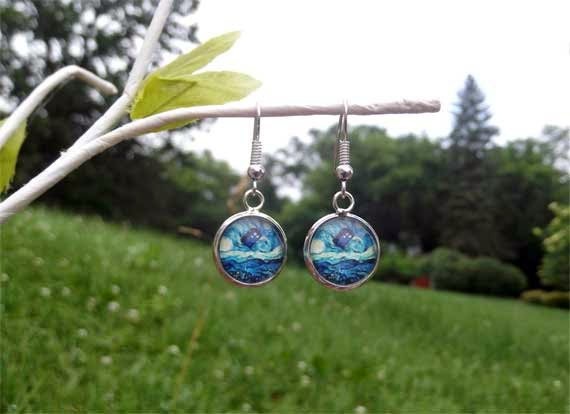 Or a pair of Tardis earrings from BohemianCraftsody and she is also ready to travel through time seeking the elusive Dr. Who! Fashion is not always dictated by Paris,London or NewYork, no, sometimes fashion follows a cult of something beyond the runway! Who could have imagined back in the early 60's, when at the request of the BBC to its staff writers to dream up a Science Fiction series for airing then would over the past fifty years develop a cult following, something like that which happened with "The Last Picture Show" and Too Foo Young! Imagine Dr. Who has been running through time for over 50 years now and from all accounts is making a new generation love his quirkiness all over again.